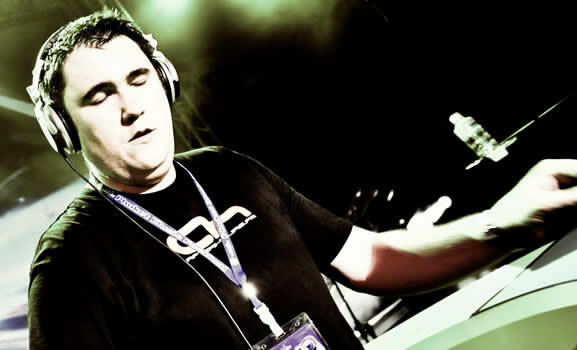 Activa is a UK dance music producer and DJ. He runs Conspiracy Recordings with Jon O'Bir and his own label Borderline. He has worked as an engineer for artists like Jon O'Bir, Owen Clark and Freesoup. This is a stub profile. Complete profile coming soon!